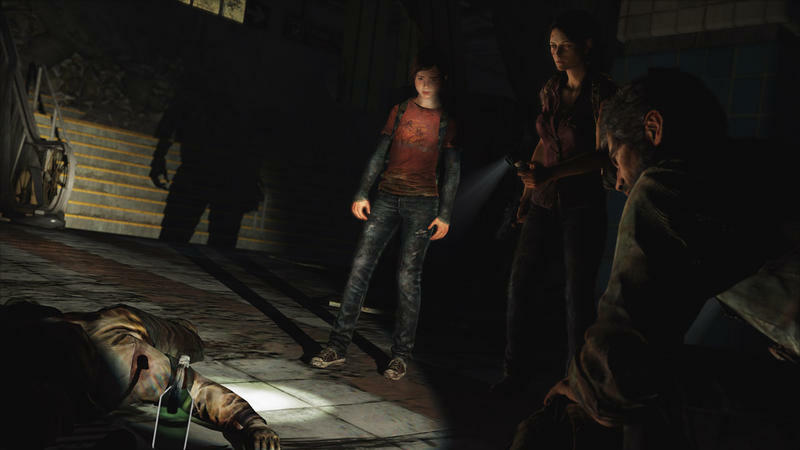 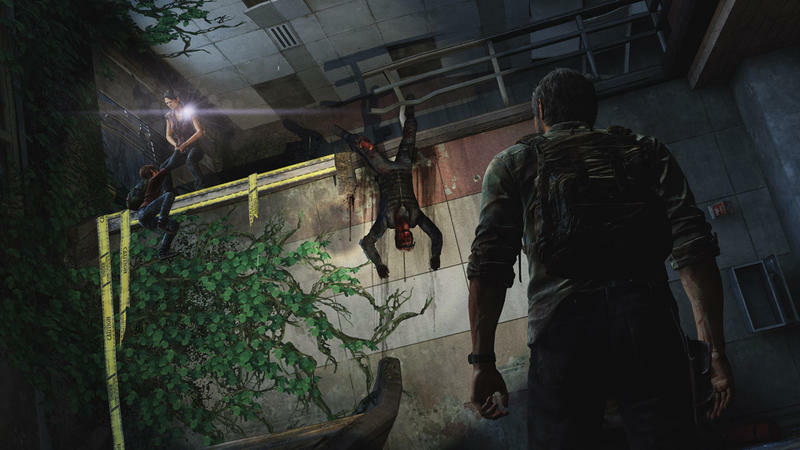 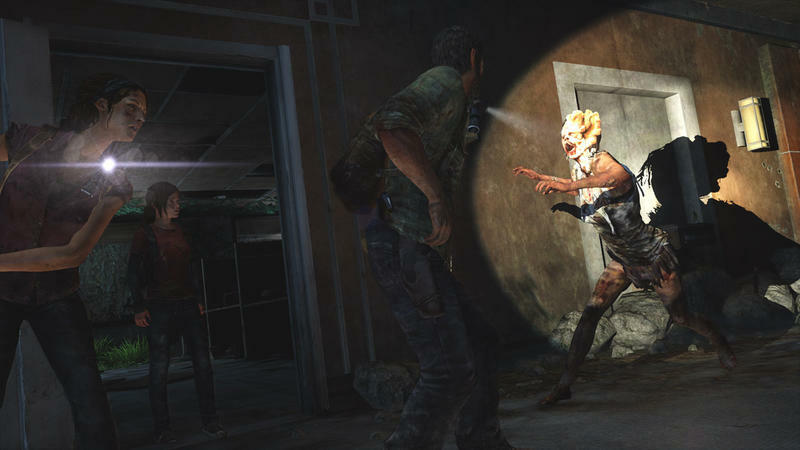 What we’ve seen of The Last of Us from Naughty Dog so far has been very haunting. 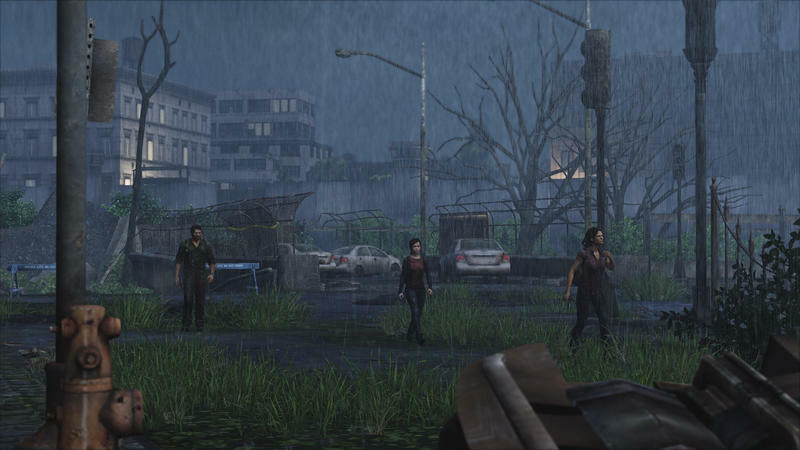 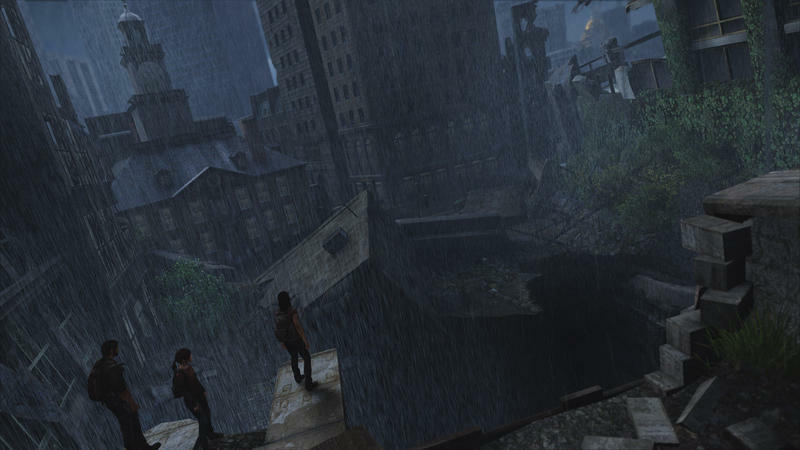 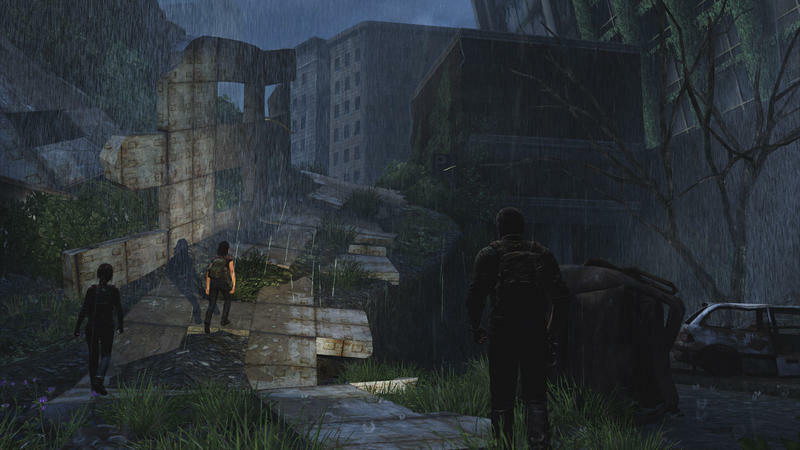 The gameplay footage and media has largely focused on the survivors of whatever epidemic caused the world to end. 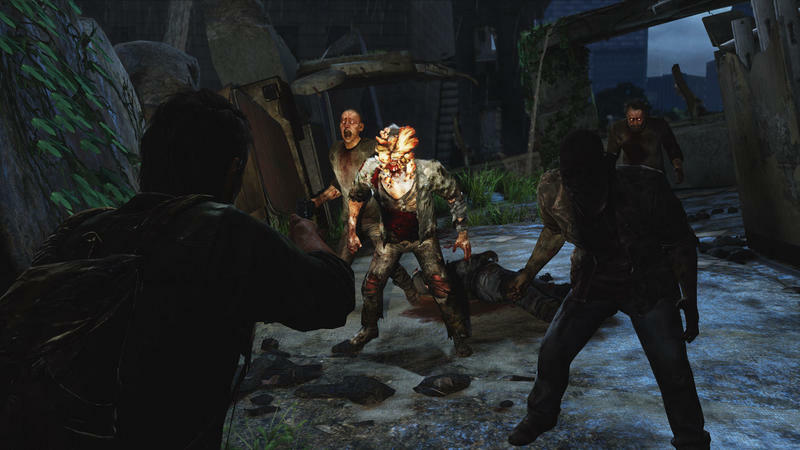 They’re hungry, they’re desperate and they’re brutally violent. 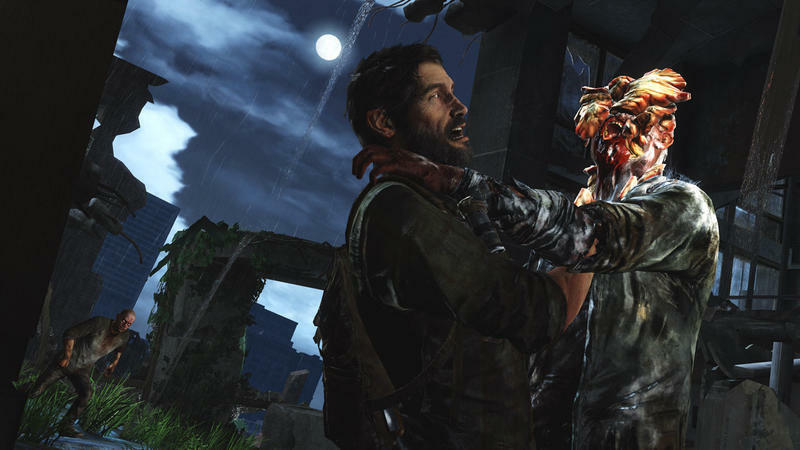 Now, we have a two minute video that focuses on the more literal monsters in Naughty Dog’s new IP. 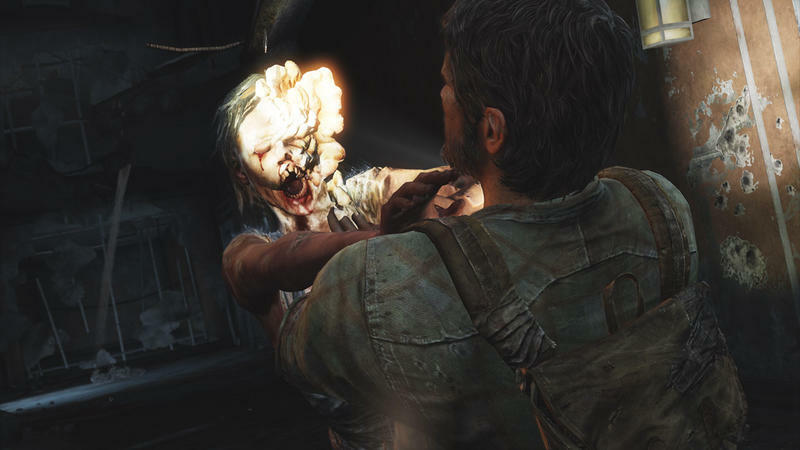 The infected look a little on the dumb side, but they also seem willing to do whatever it takes to, of course, feed. 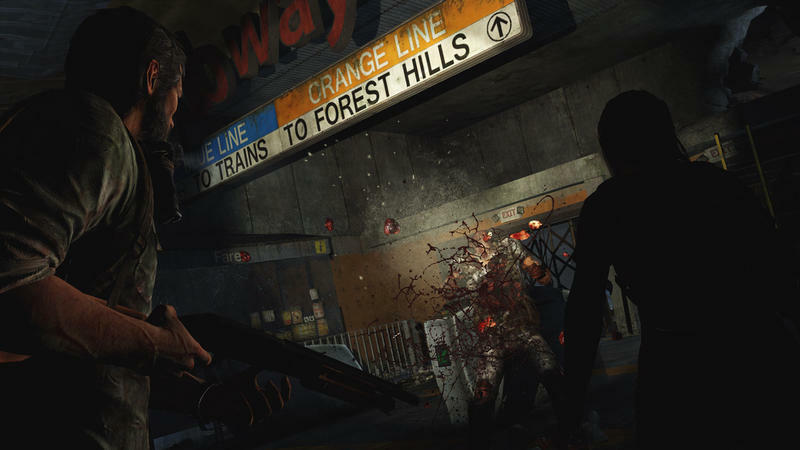 I’ll be the first to openly admit that I’m dead tired of the zombie genre in gaming. 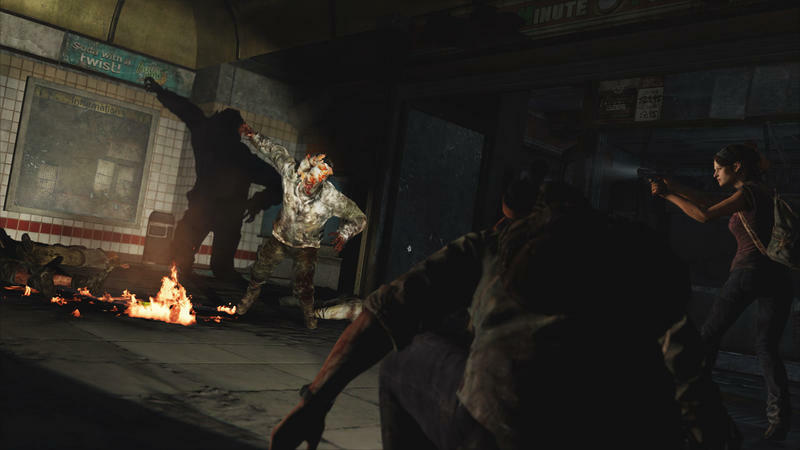 Between Left 4 Dead, Left 4 Dead 2, the zombie mode in Call of Duty and Activision’s upcoming take on The Walking Dead, I’ve had enough zombie games to last me a long time. 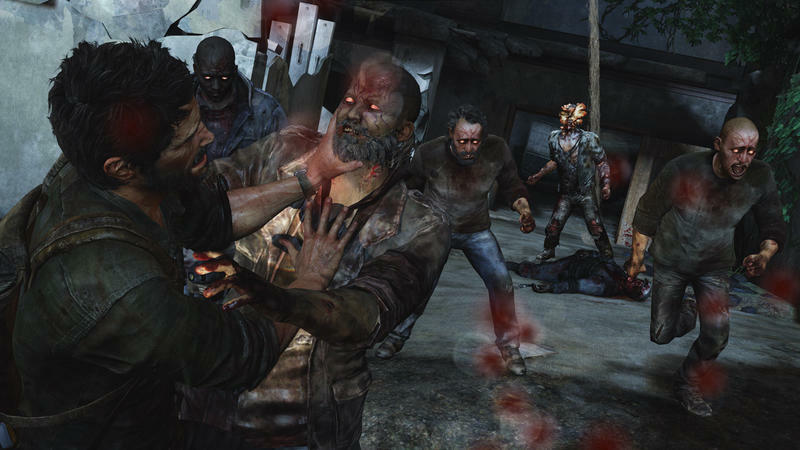 However, when Naughty Dog or Telltale step up with something fresh and different, I’m all ears. 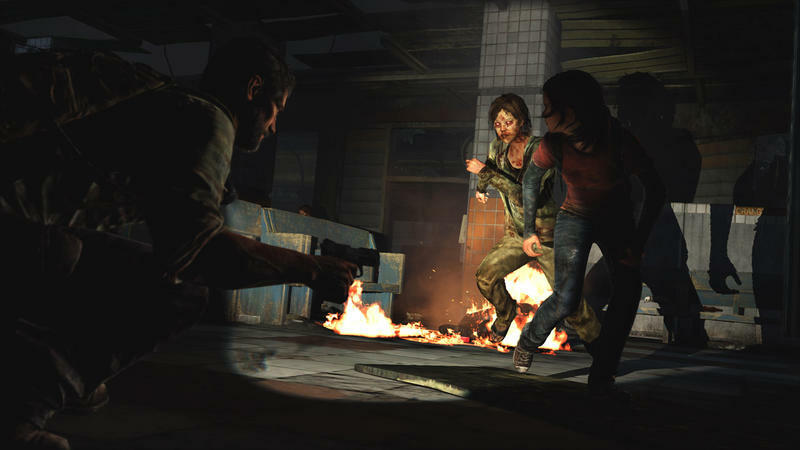 The Last of Us is set to launch exclusively for the PlayStation 3 on May 7th, 2013.